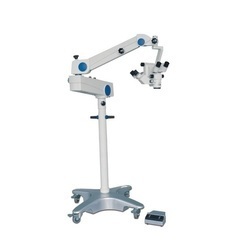 We are the manufacturer and exporter of Ophthalmic Slit Lamp Microscope. We are the manufacturer and exporter of Lensometer. 3rd eye is the first clinic to bring this latest technology to Ahmedabad. 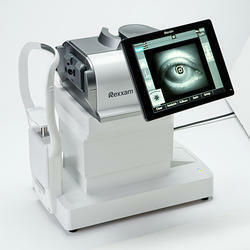 This new generation, state of the art OCT is capable of providing three dimensional and high definition images. A quick procedure, this technology has significantly reduced the chair time and increased the levels of patient comfort.